This past Thursday, a few of us got together to put our latest Paper Pumpkin kit together and, of course, we had to kick it up a notch or two! I immediately thought the Bootiful Occasions and Carry On stamp sets would be a great add-on to this kit. Here are the cards we created. We had a lot of fun and can’t wait until we get the next kit. 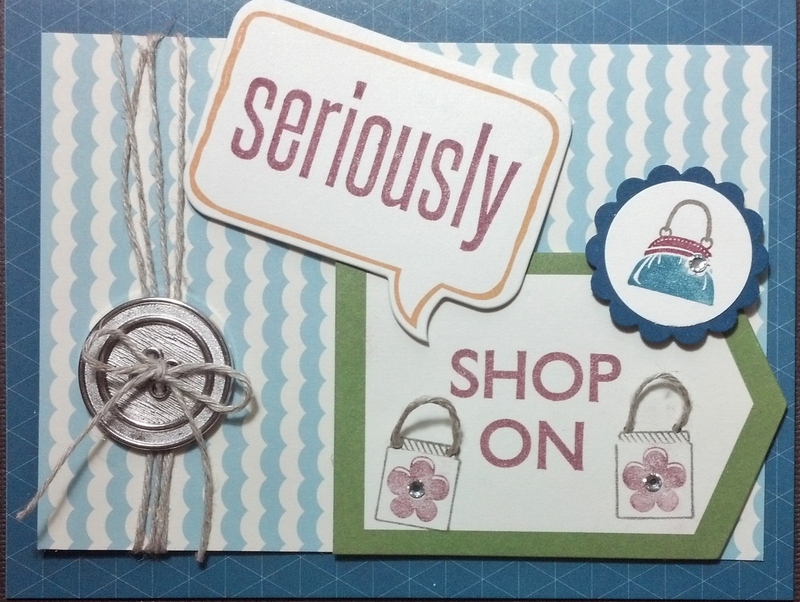 It’s so easy to just put them together as is or you can do as we did and kick it up a notch with additional stamps or accessories. Just let your creative side take over, we all have one! You can sign up for your very own Paper Pumpkin subscription by clicking on the link below. If you are local to the Central Florida/Orlando area, you get to come to my Free Paper Pumpkin Kick It Up Class. 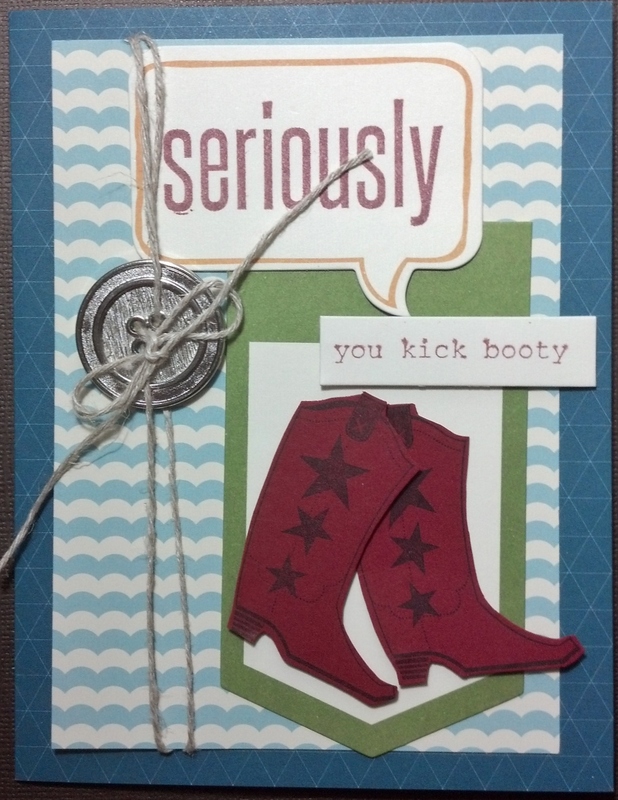 You bring your Paper Pumpkin kit and I supply all the additional card stock, stamp sets and accessories. 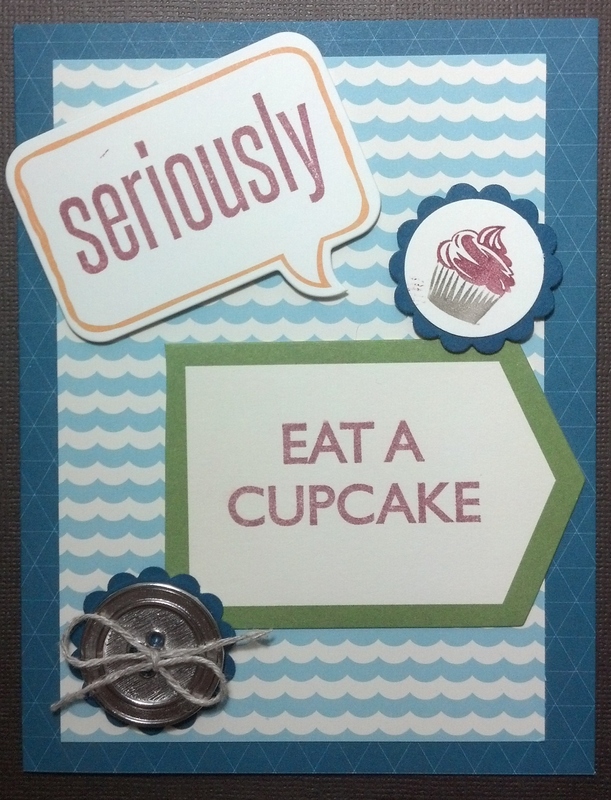 May Promotions… Keeping Up with Stampin’Up!